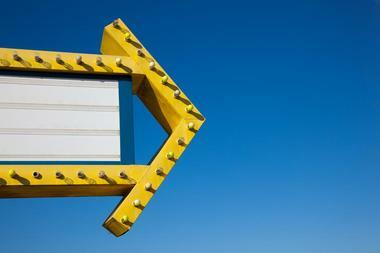 Drive-in theaters were a staple of American lifestyles starting in the late 1940s, and they became popular very fast. During the ‘50s and ‘60s, televisions weren't so common in homes yet, so the drive-in was still the place to go to catch a movie. However, these theaters aren't just places where you park and watch a movie: The whole thing is an experience. Some places offer at-your-window service for concessions, a practice that is still very much alive today. These KY drive-ins on our list offer the opportunity for people to enjoy cuddling with loved ones in the comfort of their own vehicles, going on first dates, and experiencing American cinema in its most classic form. Visitors around the Calvert City area frequently visit this wonderful and large drive-in theater because of the quality of the movies they play as well as the food and the atmosphere. 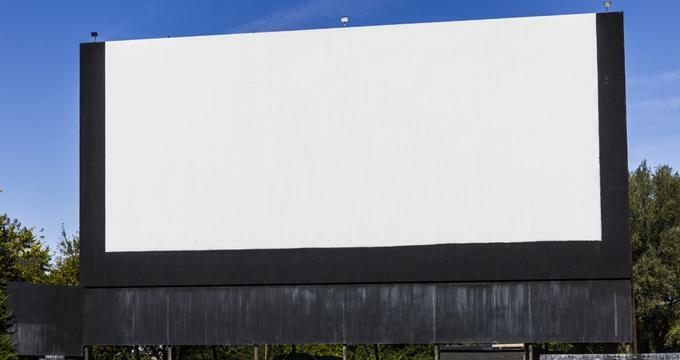 Unlike back in the 1950s, the internet now allows people to peruse the drive-in's website to see what’s playing, check showtimes, view the menu, and follow their social media for real-time updates and cancellations. During the movie, visitors can have a good, old-fashioned American meal that includes burgers, fries, soda pop, and popcorn. There's always enough room to park at this drive-in due to its large size. They are also pet-friendly. Since 1969, this drive-in has been the place for the local population of Franklin, KY, and the surrounding area to come and enjoy movies on the big screen. The massive screen has been updated over the years to accommodate for a better viewing for up to 500 cars parked around it. 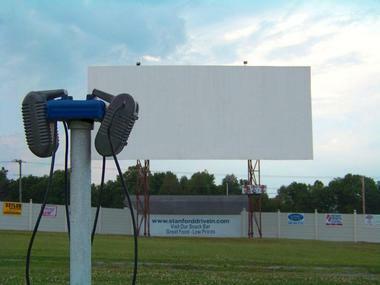 Instead of having an outside surround sound system, the drive-in has its own radio channel for cars to tune in to while they watch the movie, offering a personal sound experience. The concessions are some of the best in the area and they encourage families and friends to fill up the cars before they come. This humble little drive-in is located in Summersville, KY. The concessions and the very large screen are what attract people from miles around. The prices and quality of the food are superb, and the menu is large enough for everyone to grab something they will enjoy while they see their favorite new movie. You can also find some menu items you’d find at a carnival or fair. 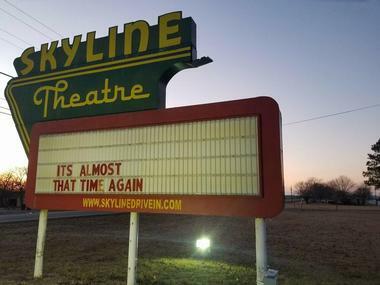 The Skyline Drive-In is very community oriented and regularly holds events and shows movies for kids. There is plenty of room for anyone who enjoys drive-in theaters to come and enjoy the family atmosphere. 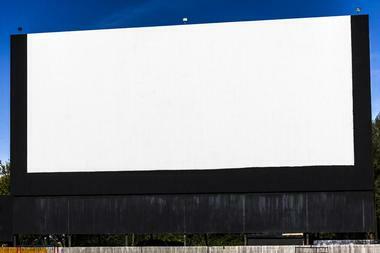 Visitors who travel to this drive-in near La Grange, KY, will be astonished at the technology it offers in the movie watching experience. This drive-in is the newest drive-in theater with the latest in high definition picture qualities. The screen is a staggering 98 feet in size diagonally and the picture is cast in 4K digital projection. 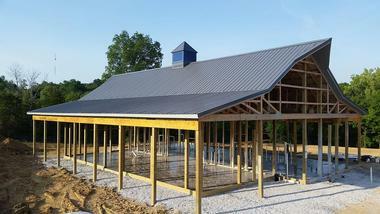 The concession stand offers normal drive-in food as well as some specialty menu items that everyone will enjoy. Visitors simply pull up into a spot, tune into the FM station the theater uses for sound, and enjoy some great food and an incredible movie under the stars shot in the best quality of picture possible. Visitors in the Mt. Sterling, KY, area always have a great time each and every week catching the newest movies playing at this drive-in. The show will go on regardless of the weather, and so movies will play as scheduled, rain or shine. There’s plenty of room for any car to pull up and watch the digitally projected movie with excellent picture quality with stereo FM sound through the car’s radio. Don’t have a car, but still want to enjoy the movie? They welcome people to bring a blanket and a device that will allow them to tune in to the audio. The concessions are delicious and reasonably priced. 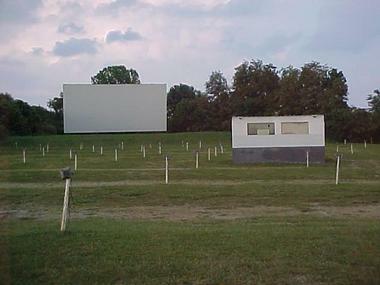 Paris, KY, is the home of this drive-in, which offers visitors a superb movie watching experience right from the seat of their car. The incredibly large screen casts a vivid picture that is perfectly viewable from any angle. While families watch the movie and tune in to the specific radio channel to get the stereo sound, they can always be sure to grab some concession favorites. People enjoy made-from-scratch funnel cakes, delicious popcorn, soda, and many more items that every family member will enjoy. There are very clean restrooms on site as well. The people of Paris, KY, have been watching movies here since 1956, and they maintain that tradition every single weekend. 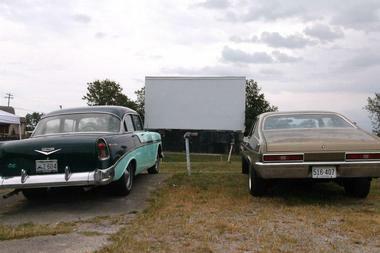 In Somerset, KY, there is a drive-in that dared to do what no other has done before. They built two screens instead of having just one for everyone to share. Known as the front screen and the back screen, they are exactly the same size and superb quality, just in different locations. This gives a family the option for some to watch one movie while others watch another at the same time. The sound comes through the specific radio channel they broadcast, so visitors are encouraged to bring a radio if they wish to lay out under the stars while they enjoy their favorite flick. The various concessions are reasonably priced and delicious and even have some specialty items on the menu. Since 1952, the Stanford Drive-In and Flea Market has been serving the community by showing favorite movies, offering delicious food in their newly updated food bar, and selling unique items and antiques in the flea market. The upgraded digital projection gives visitors a phenomenal picture on the big screen under the stars. Both the drive-in and flea market are open all weekend long, so there’s plenty of time to get the family out to enjoy some great food, a new movie, and a fun shopping experience. Frequent visitors also often find themselves taking part in a large event held by the drive-in that keeps them coming back every weekend during the drive-in season.